Shoot! would like to wish Romelu Lukaku many happy returns as the Manchester United forward celebrates his 25th birthday this evening! The Belgium international, who has 66 international caps for his country, has scored 27 goals and provided nine assists in 50 appearances in all competitions for the Premier League giants this season. 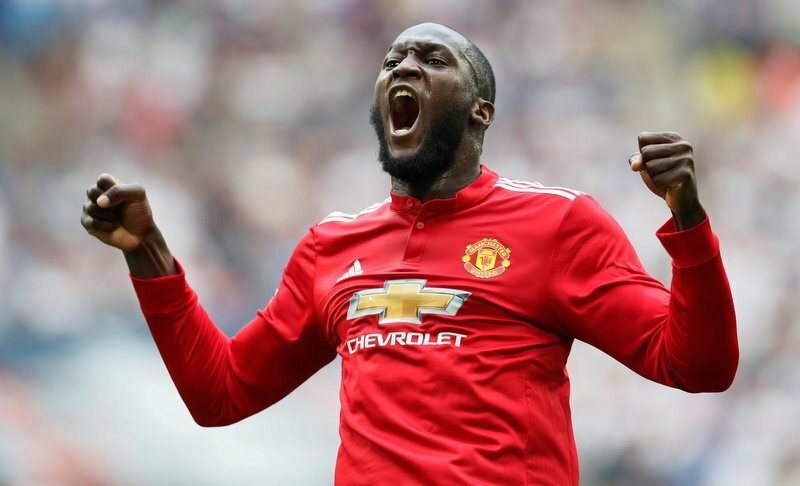 Lukaku, who arrived at Old Trafford back in July 2017 following his move from Everton, is the club’s second-ever most expensive signing of all-time, having cost an initial £75m, though the deal could reach a grand total of £90m through add-ons. The ex-Chelsea striker has now impressively found the back of the net 101 times in 220 English top-flight outings for The Blues, United, Everton and West Bromwich Albion respectively. 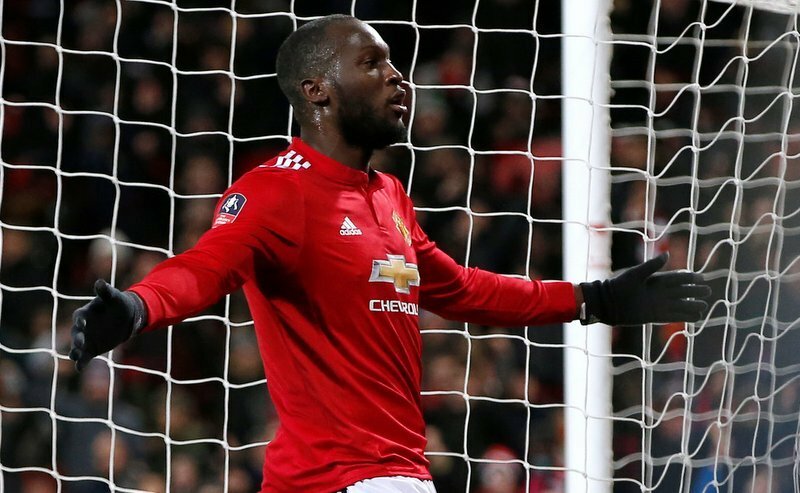 However, Lukaku has been ruled out of Jose Mourinho’s side’s final three league games with an ankle injury, and faces a race against time to be fit for United’s showdown with former club Chelsea in the 2018 FA Cup final at Wembley Stadium next Saturday (May 19).